Sinzer recently announced a formal Data Partnership with the Global Value Exchange (GVE). In order to inform you of the GVE’s data and how your organisation can use this, we are presenting a series of blogs with more detailed information about the data sources GVE uses to extract outcomes, indicators and valuations from. 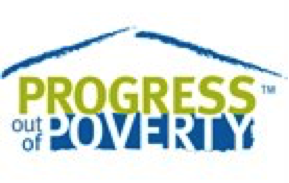 This week we highlight the Progress out of Poverty Index™ (PPI), from which 600 poverty indicators have been added to the GVE database. As a result of our data partnership with the GVE, these 600 poverty indicators are now available on the Sinzer platform!